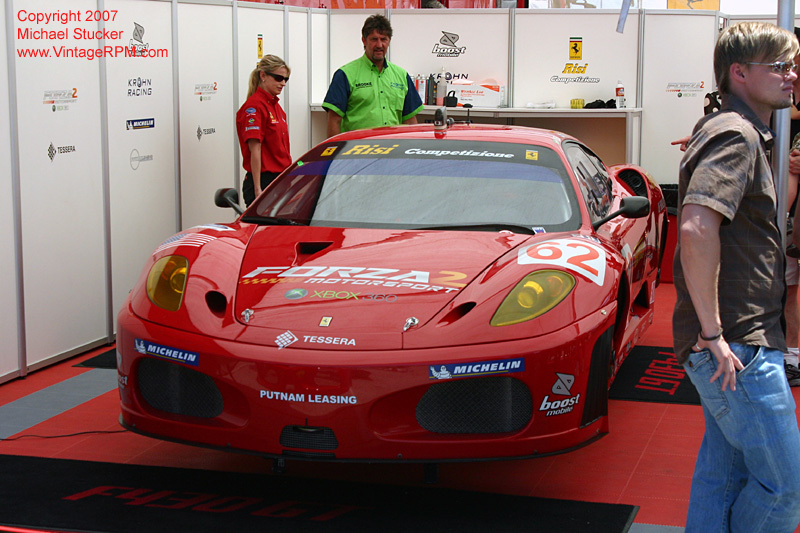 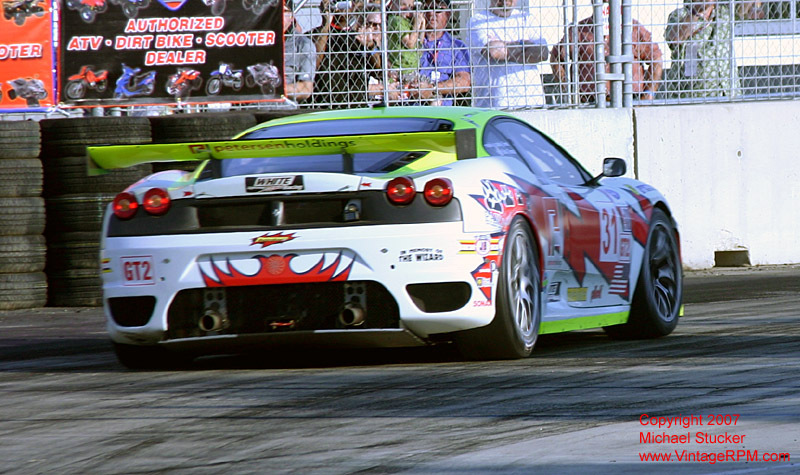 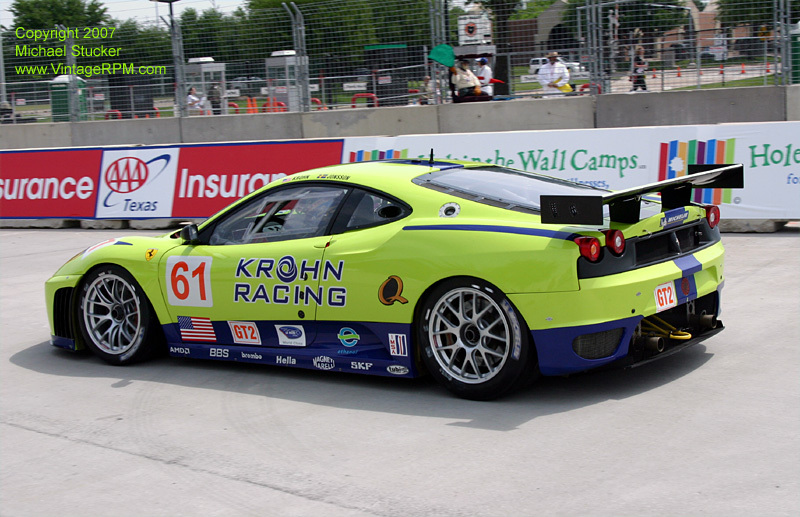 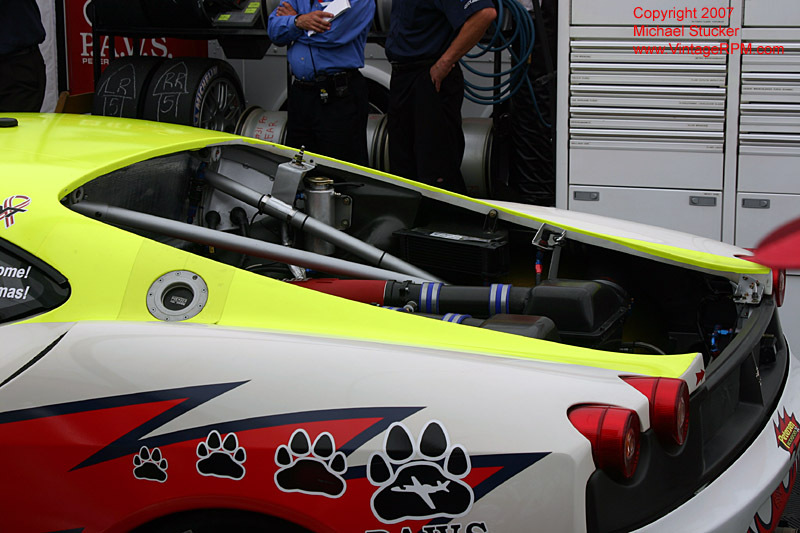 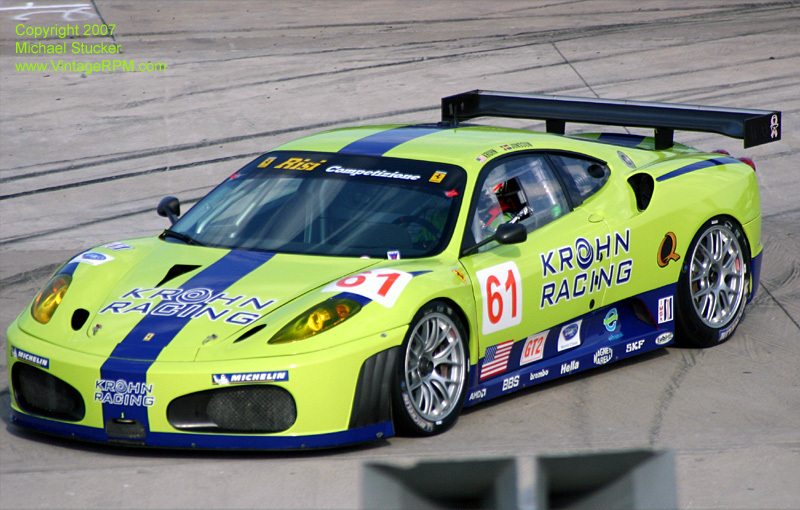 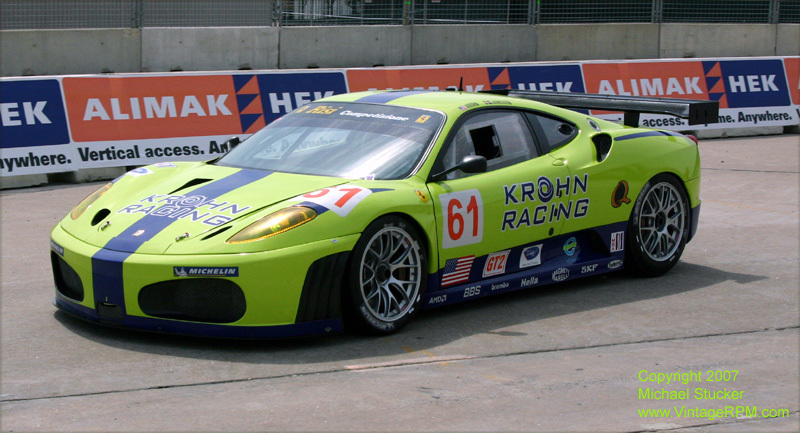 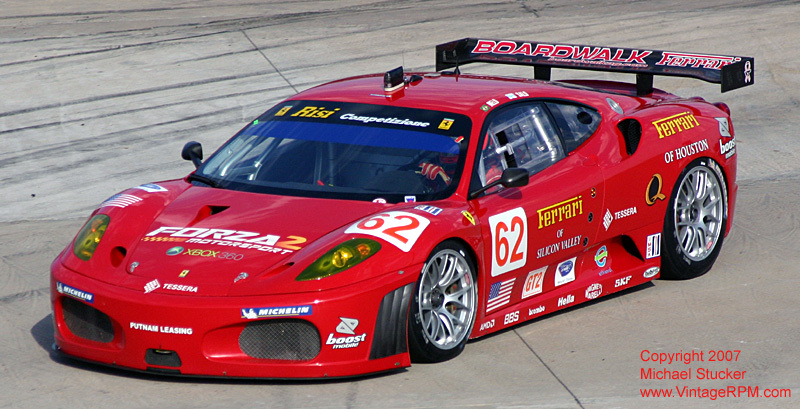 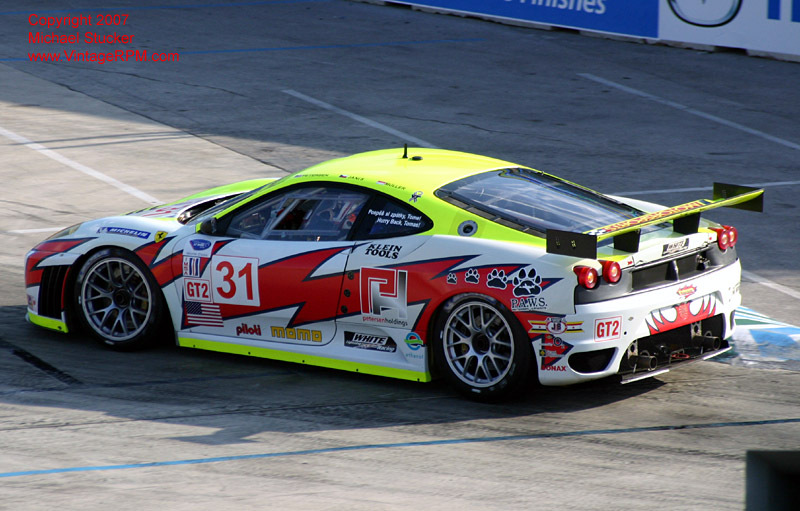 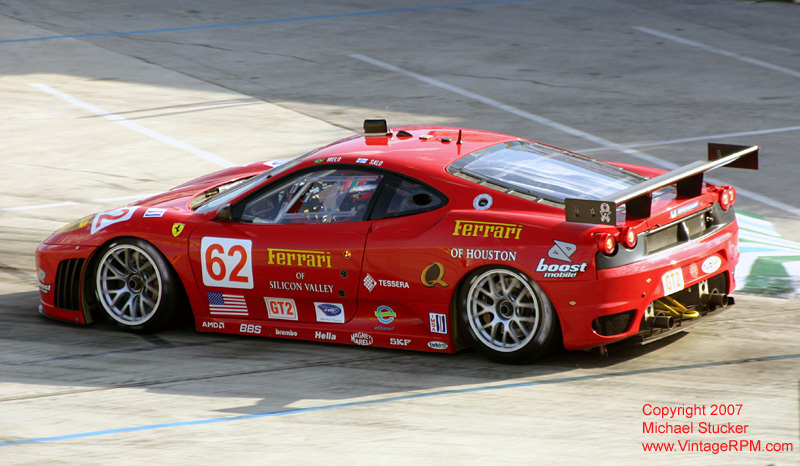 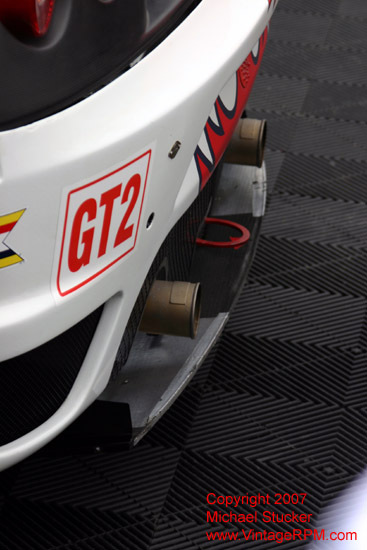 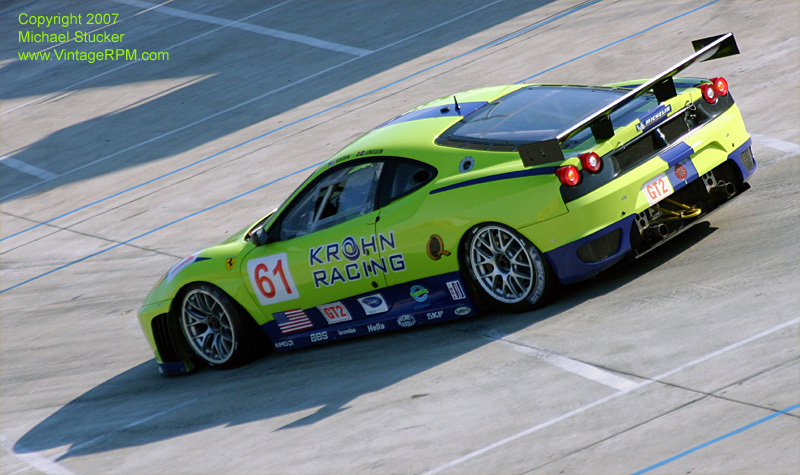 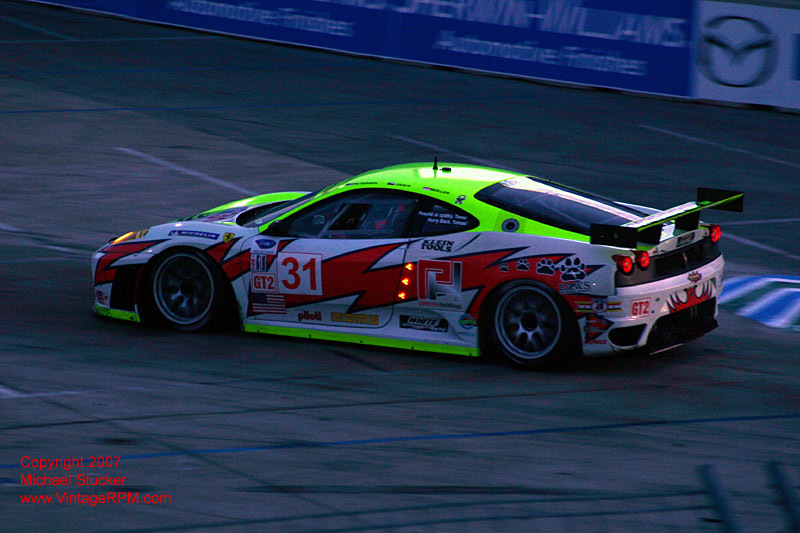 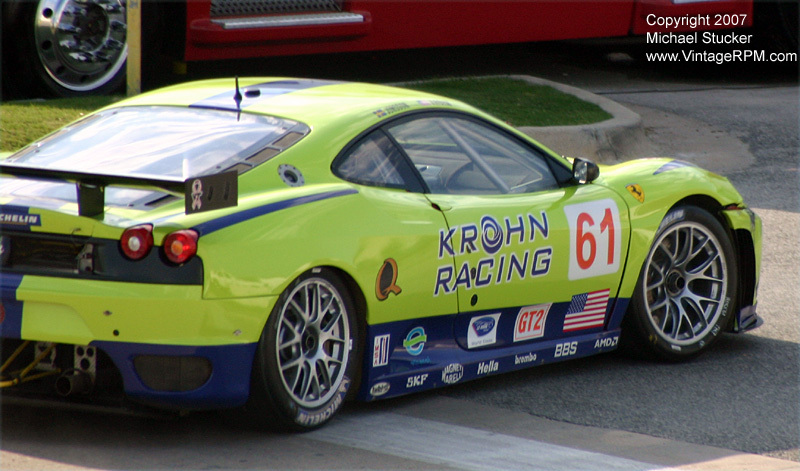 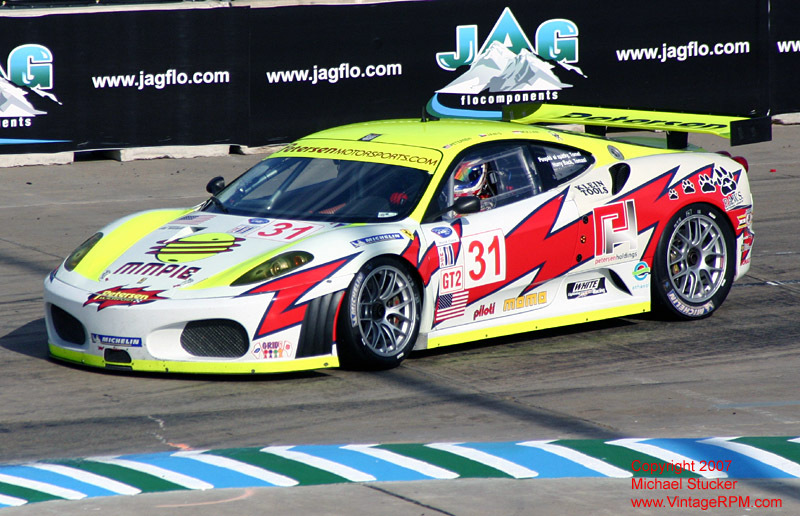 Three Ferrari F430GTs were present for the 2007 ALMS Lone Star Grand Prix in Houston, Texas, on April 21. 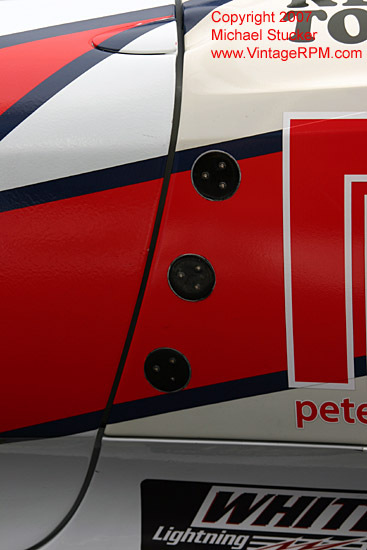 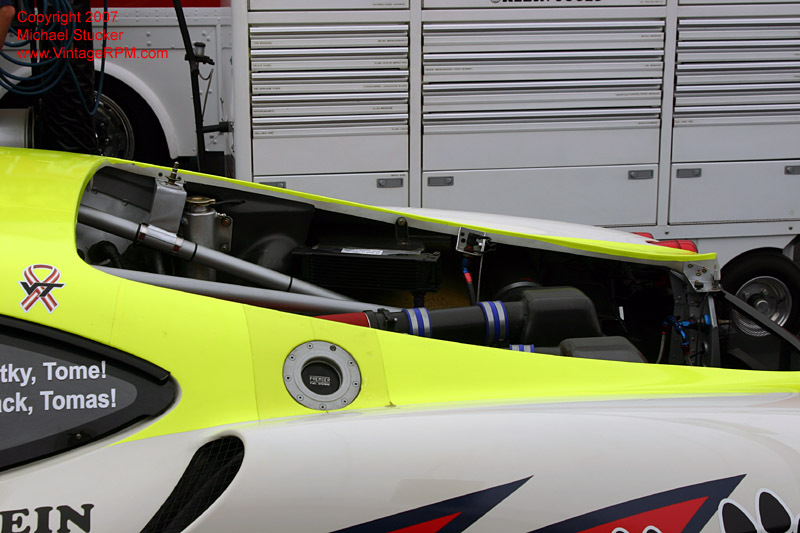 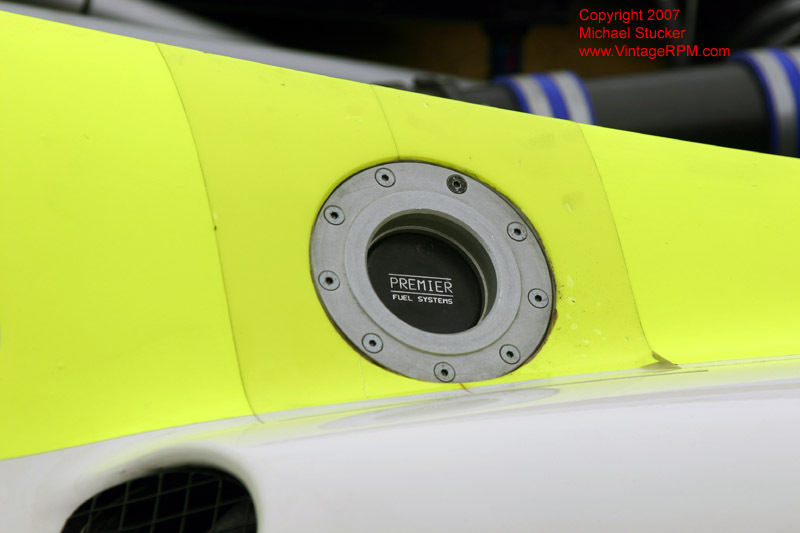 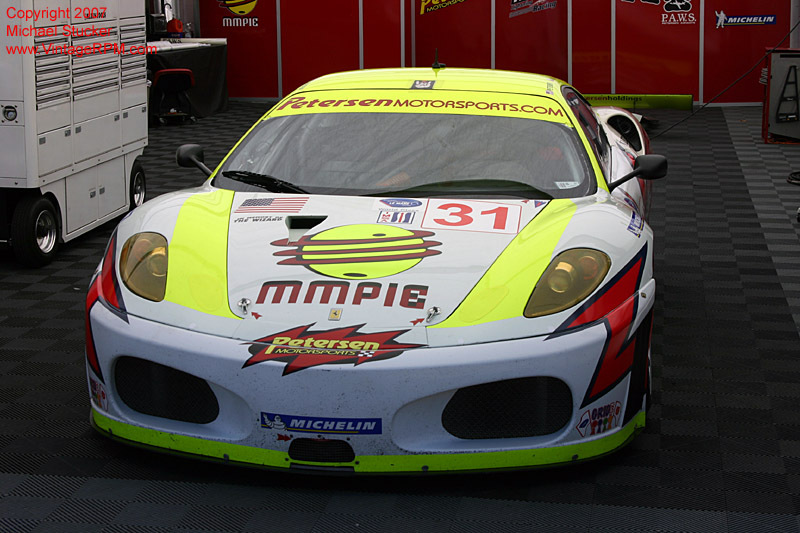 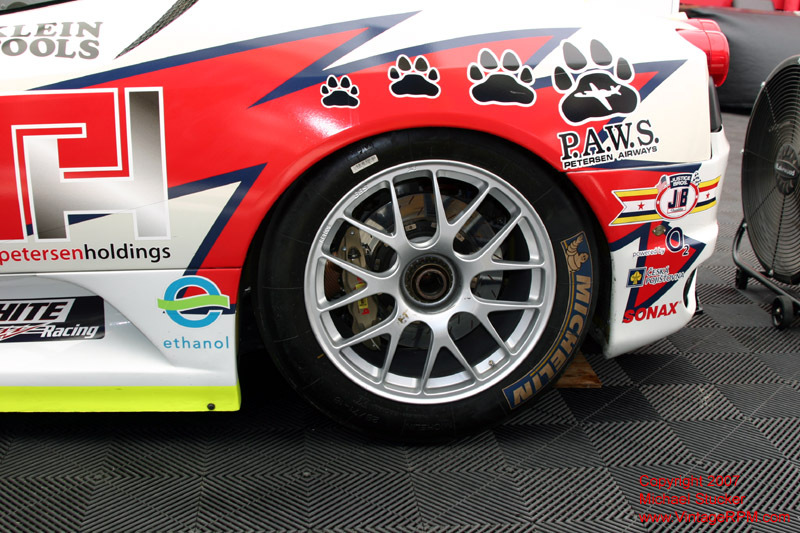 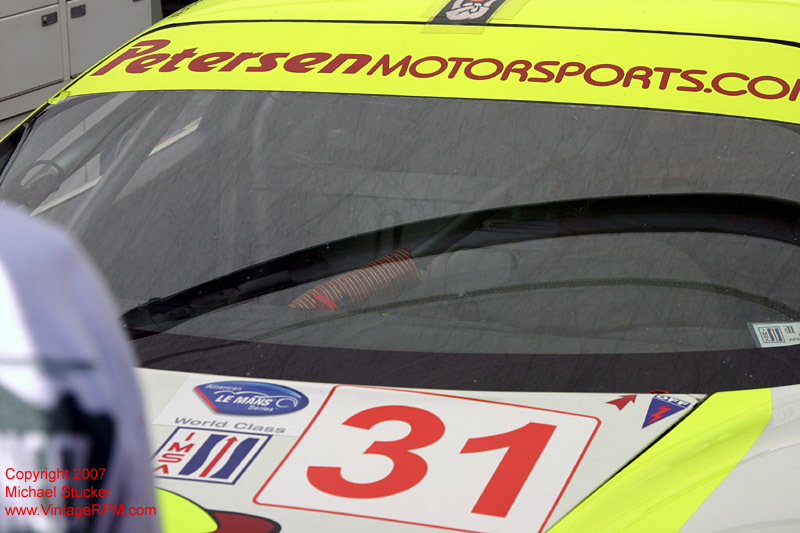 Dirk Muller and Jaroslav Janis finished 16th overall and 4th in class in the #32 Peterson White Lightning Ferrari. 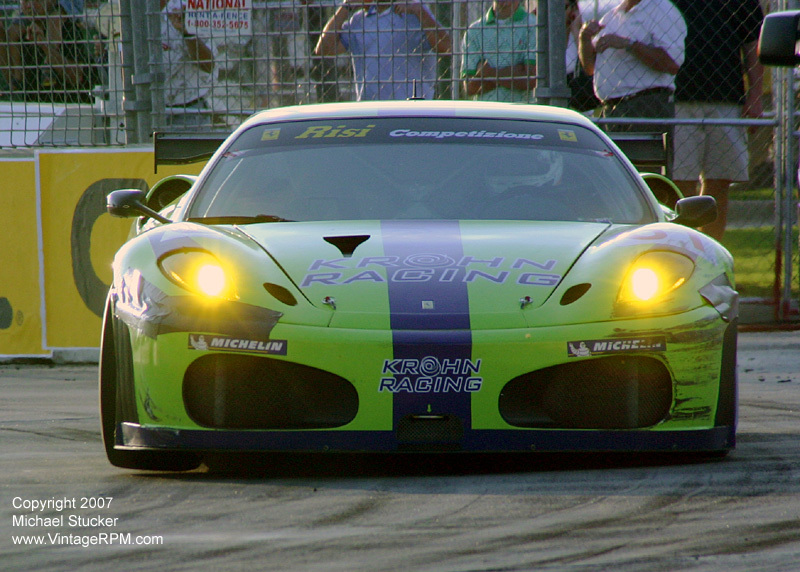 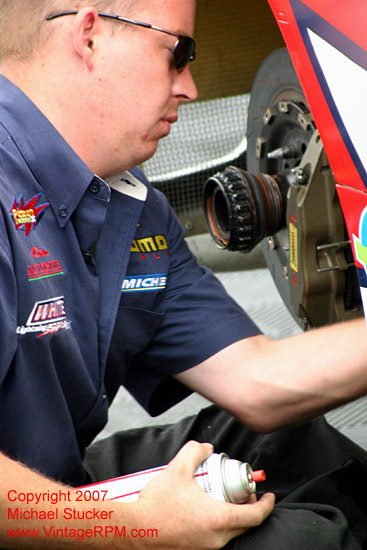 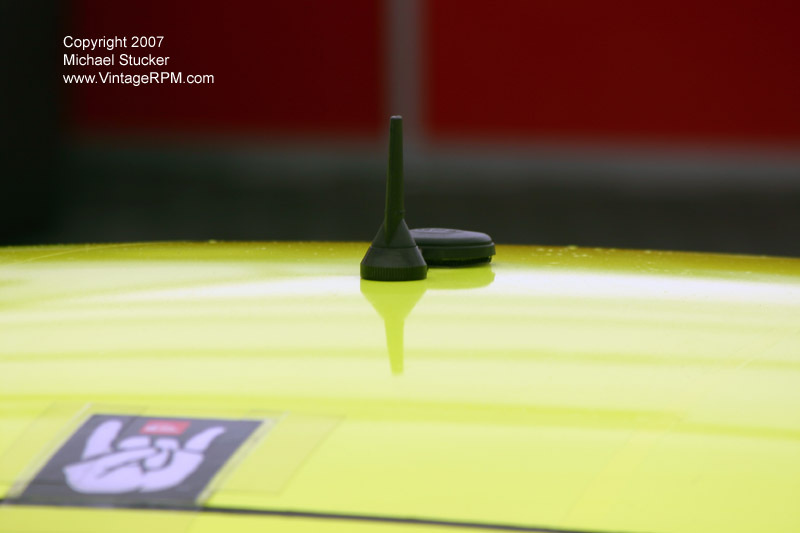 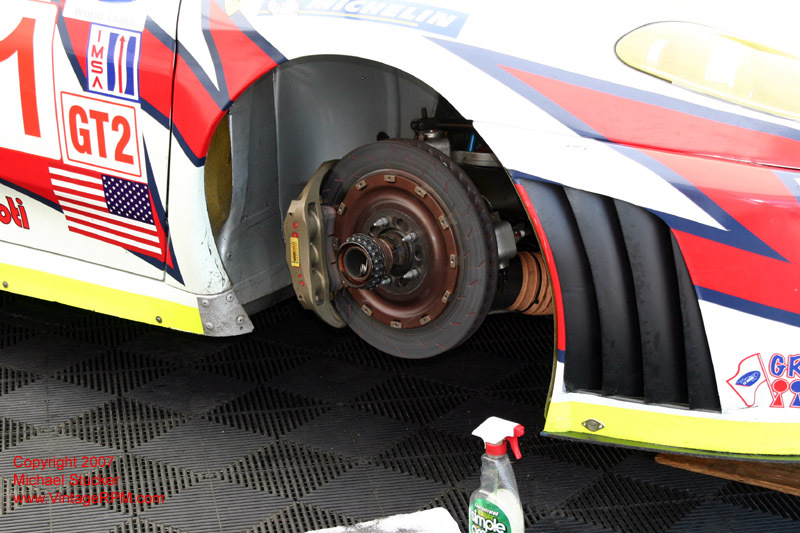 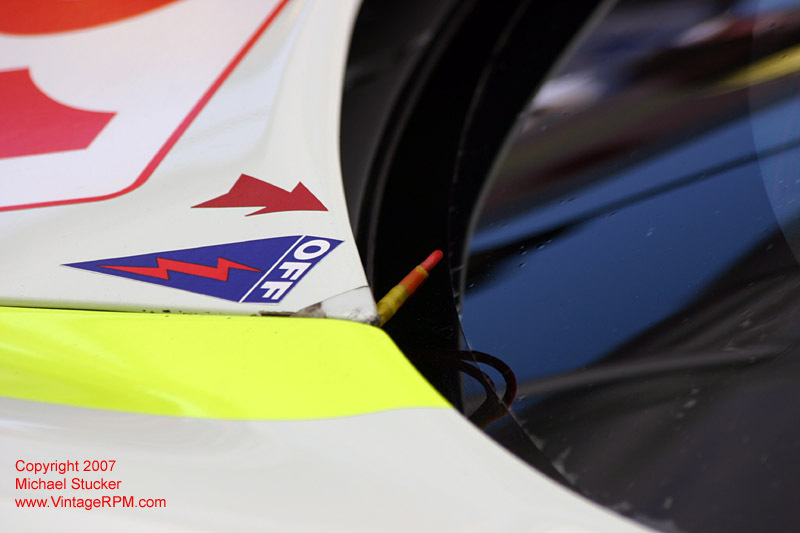 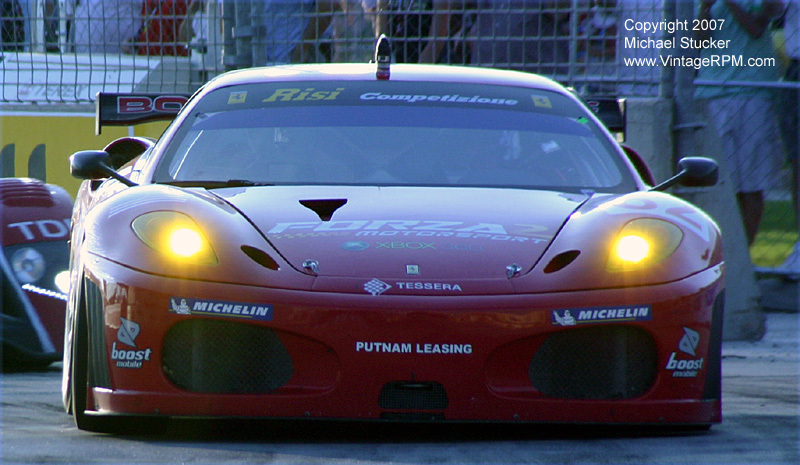 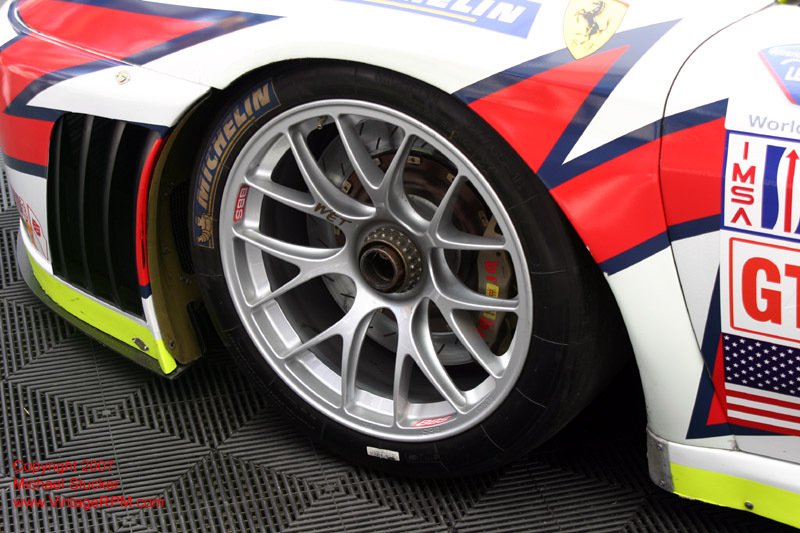 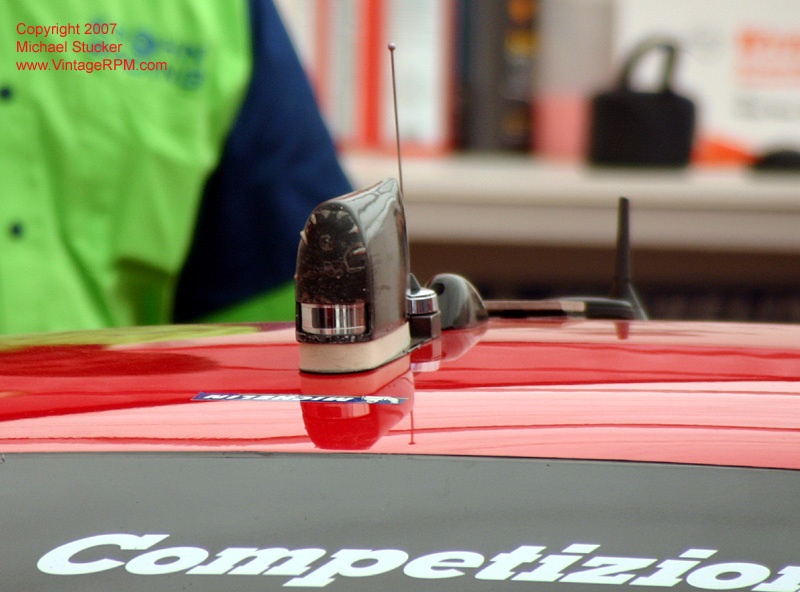 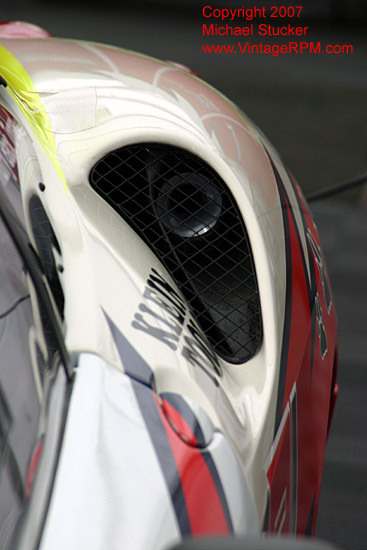 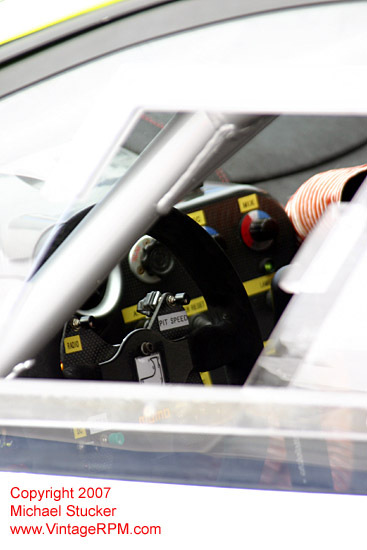 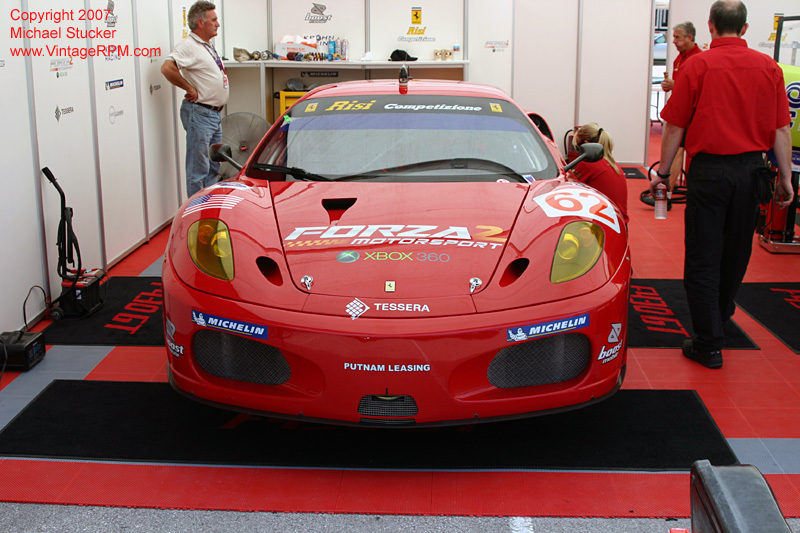 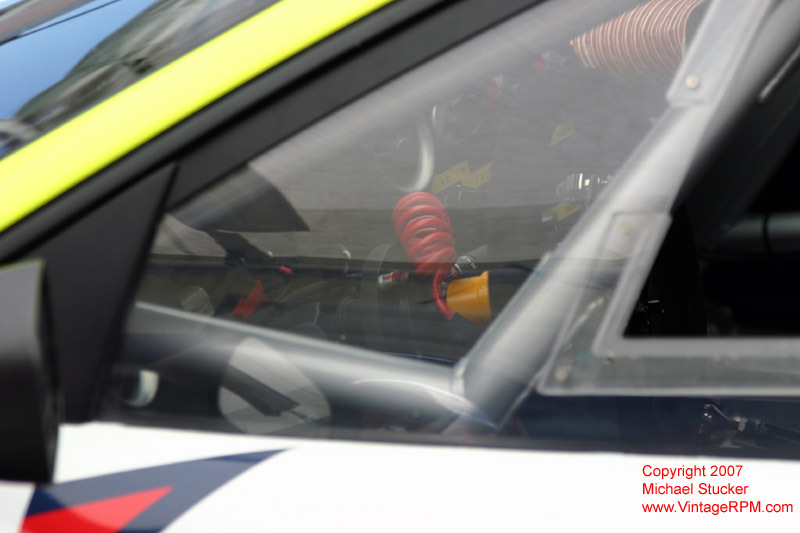 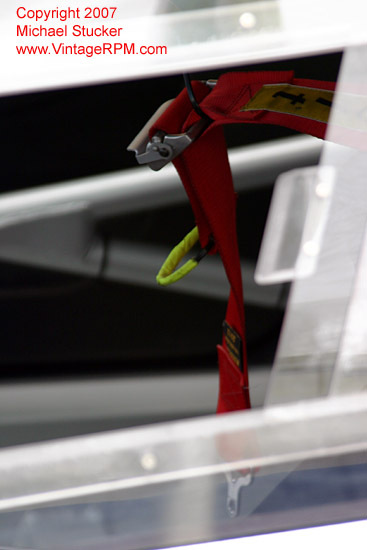 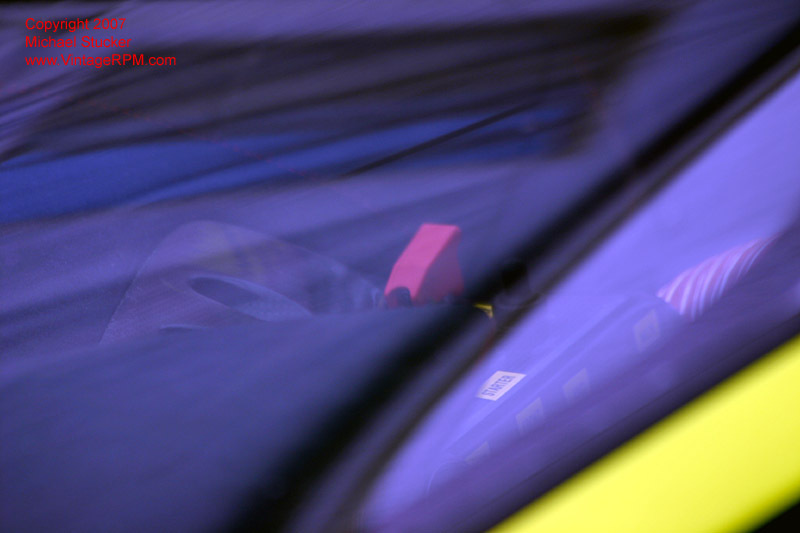 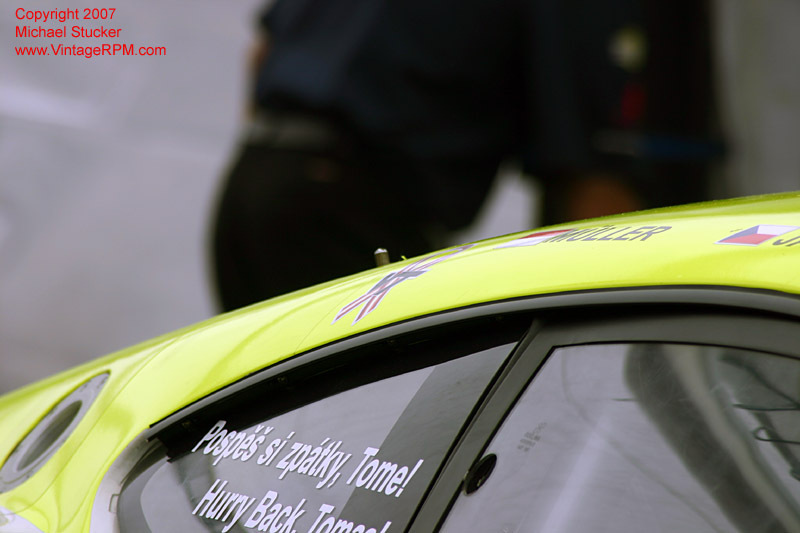 Mika Salo and Jaime Melo were the GT2 class winners and 13th overall in the #62 Risi Competizione car. 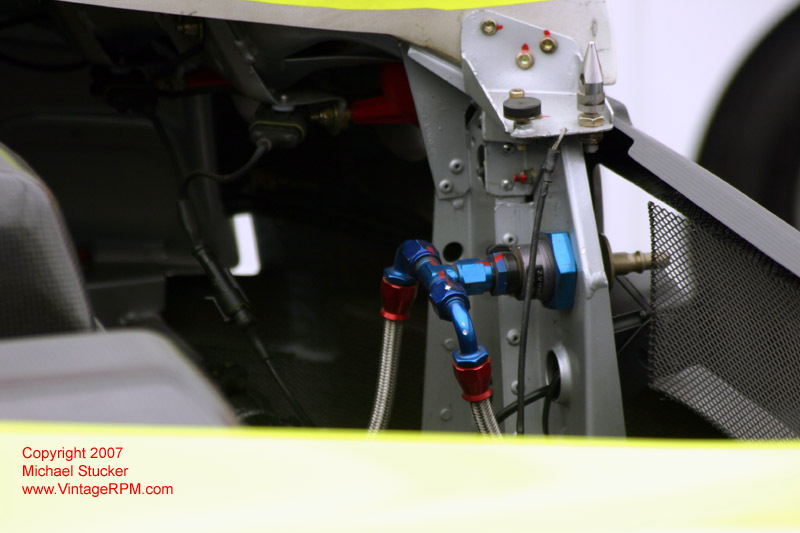 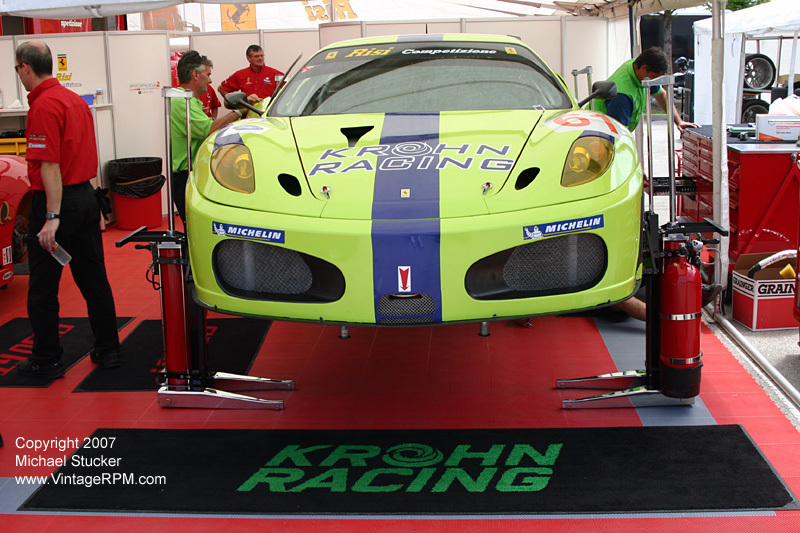 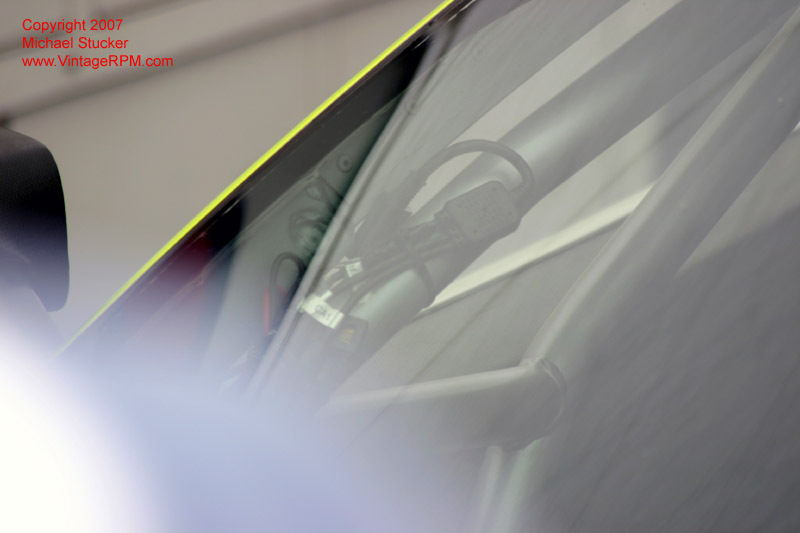 Niclas Jonsson and Tracy Krohn suffered mechanical problems in the #61 Risi/Krohn Ferrari and were not classified at the end of the race.